You have got to check out the new releases from Lori Whitlock this week! They are available both at Http://loriwhitlock.com and the Silhouette online store. 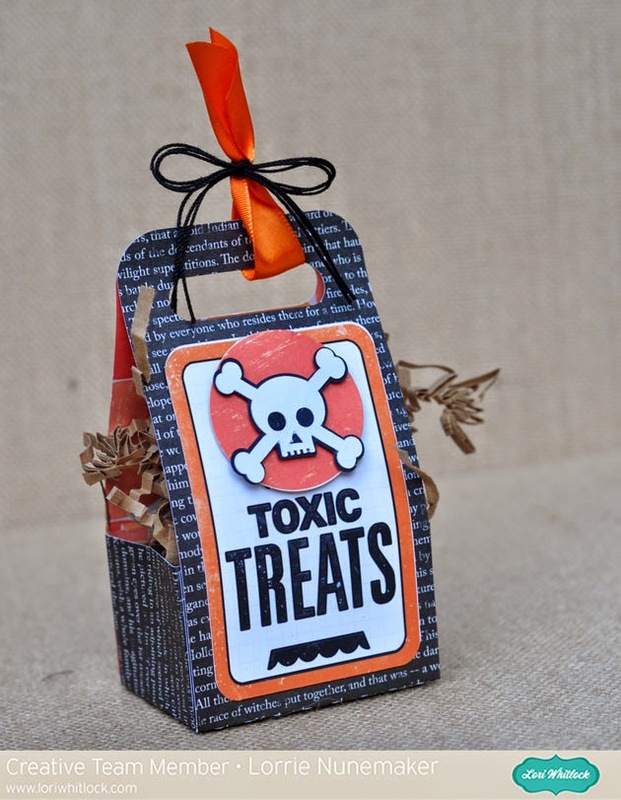 This treat box is just one of many new products available as of today! The skull and cross bones is another! And what about this cute little ghost/pumpkin combo? The spider web, gear and spider are also part of the new releases this week. How cute is this little guy??? Love him! 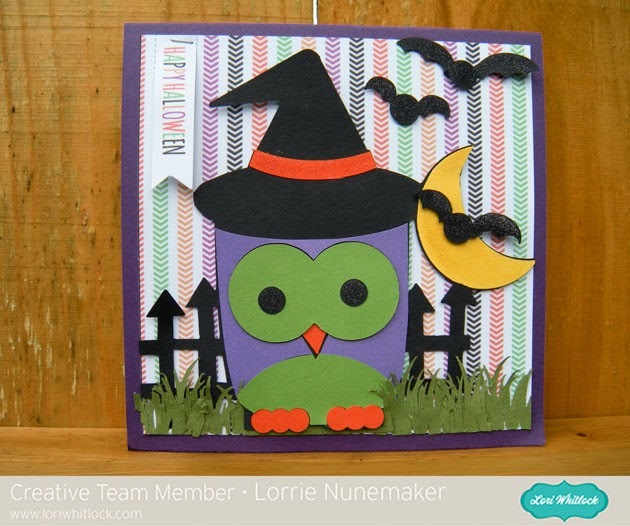 This is the last one I am featuring today, but rush over to Lori Whitlock's shop and check out the rest, there's so many fun new cut files available this week! 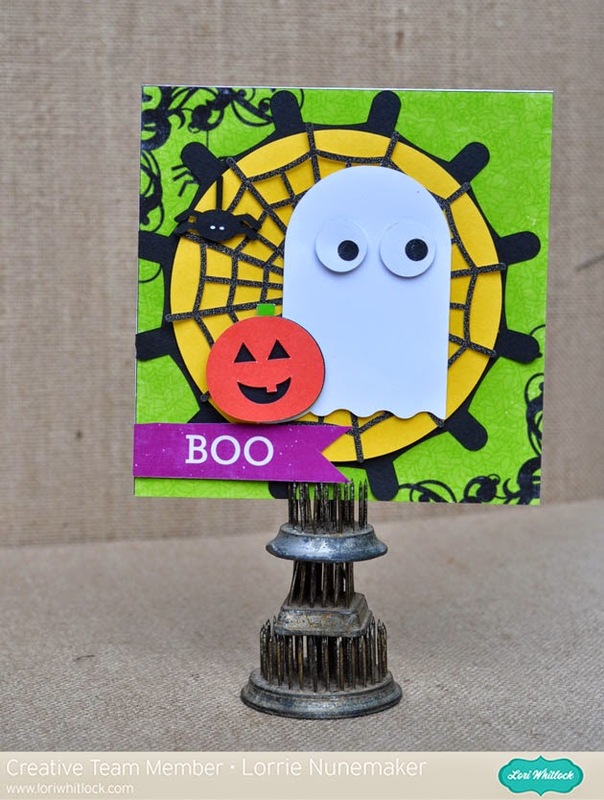 I cut all of these with my Sizzix Eclips2! I am loving this machine!! !